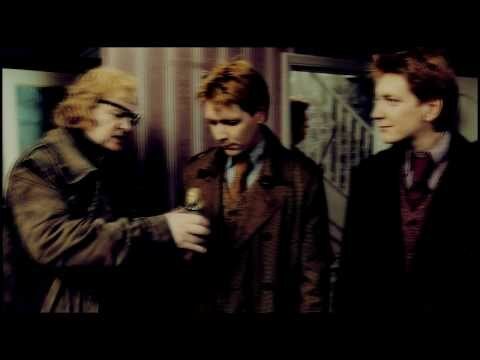 Fred and George Leave Hogwarts with a Bang! According to George, how did he feel after his ear was cursed off? 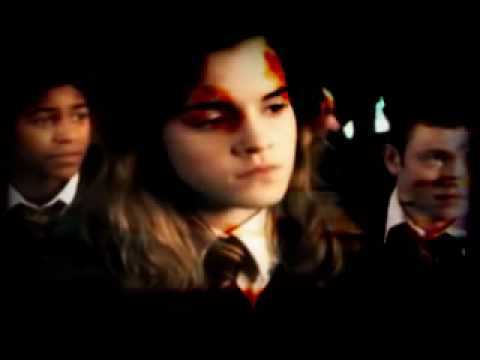 Fred and George Weasley- Are You A Prankster?